Our Telemarketing Campaign collects current information from the southeastern hospitality industry. We obtain the names and addresses of the owners and key personnel so that you may send a direct mail piece to their attention. We will send you an excel spreadsheet of addresses for you to complete your direct mail campaign. 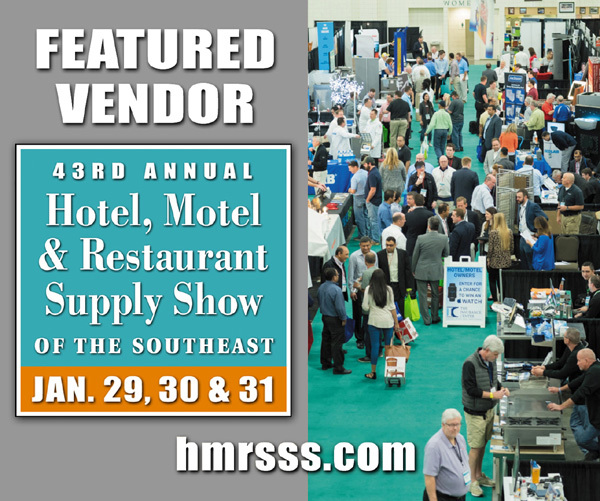 Submit your company information to advertise on the HMRSSS Facebook page. 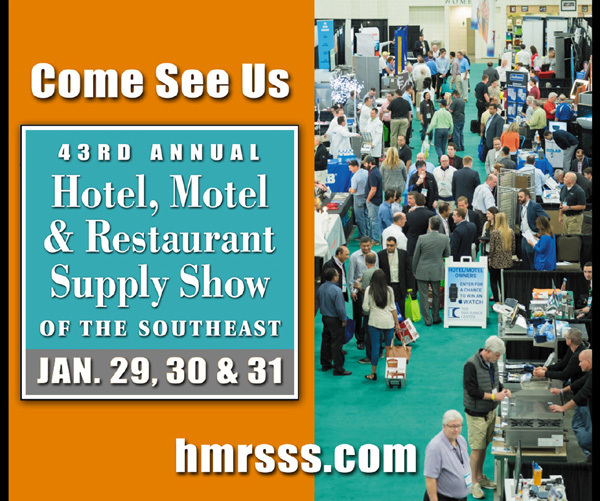 Pre-register your VIP customers to attend the Show. The VIP badges will be at the WILL CALL desk for your preferred customers. EventTRAXR is a comprehensive lead retrieval solution designed for exhibiting companies looking to quickly capture and track attendee leads. EventTRAXR is an easy to use native app designed to be run on compatible iOS and Android mobile devices; phones and tablets. Take the hassle out of collecting your leads, download EventTRAXR now to your personal device from the Google Play or iTunes App Store, or rent one of our preloaded devices. 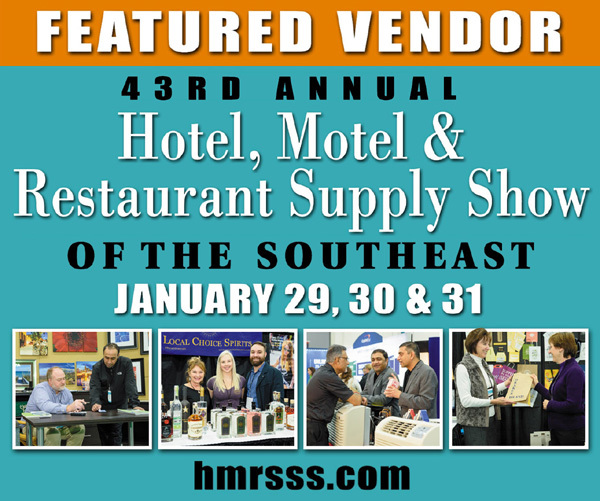 Submit forms to and receive a free listing in the official Show Directory and receive a HMRSSS website link. Silent Auction Donation Form - Donate merchandise from your booth for the silent auction held during the Trade Show. Proceeds go to the South Carolina Restaurant and Lodging Associations Foundation. Use the images below for your Website and Social Media to let people know they can find you at the show!